There is nothing unfamiliar here: these foods are all popular grocery store staples. 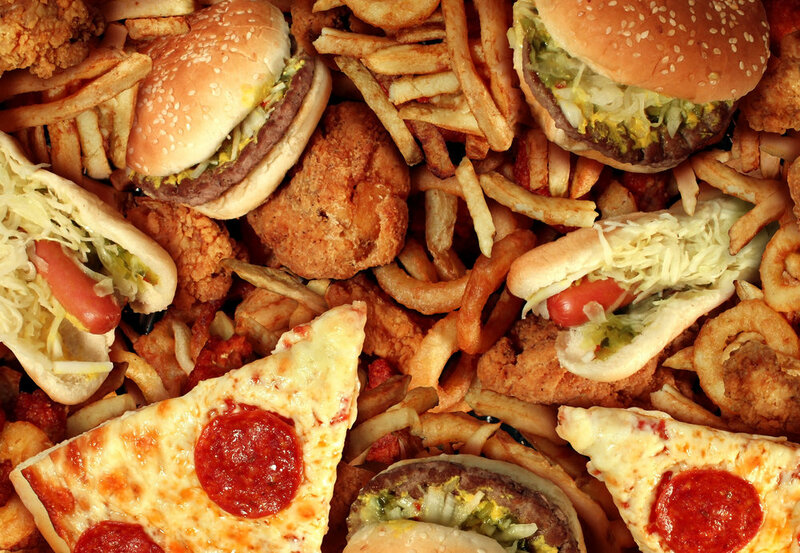 But whether you are looking to lose weight or stay healthy, these are the foods you should avoid. 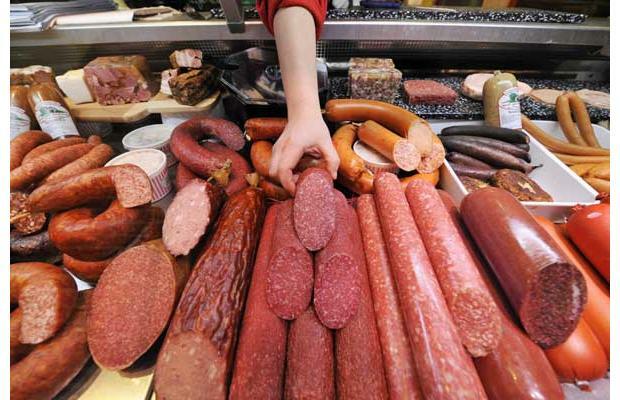 Processed meats are high in calories, fat and sodium. Consuming these products regularly (meaning several times a week) puts you at risk for obesity, diabetes, heart disease, and cancer. What exactly are processed meats, anyway? Any meat that has been salted or endured a chemical process – such as hot dogs and lunch meats — fall into this category. For decades now, the grocery store shelves have been filling with products marked “low-fat” and yet the American population just keeps getting fatter. How is this happening? 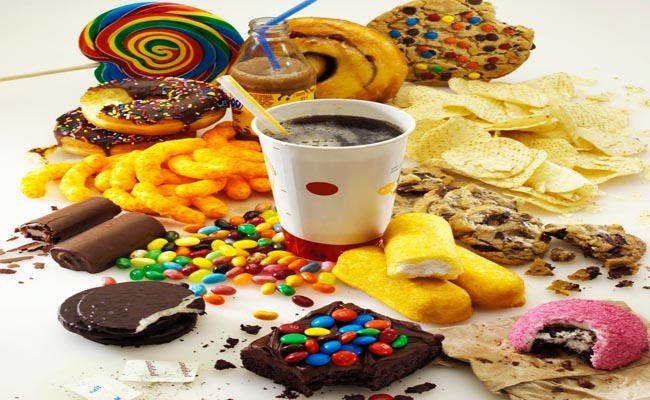 These low-fat foods are filled with trans-fats which are bad for our hearts and cholesterol levels, and they also compensate for the loss of flavor with high amounts of sugar and sodium. A lose-lose for everyone. 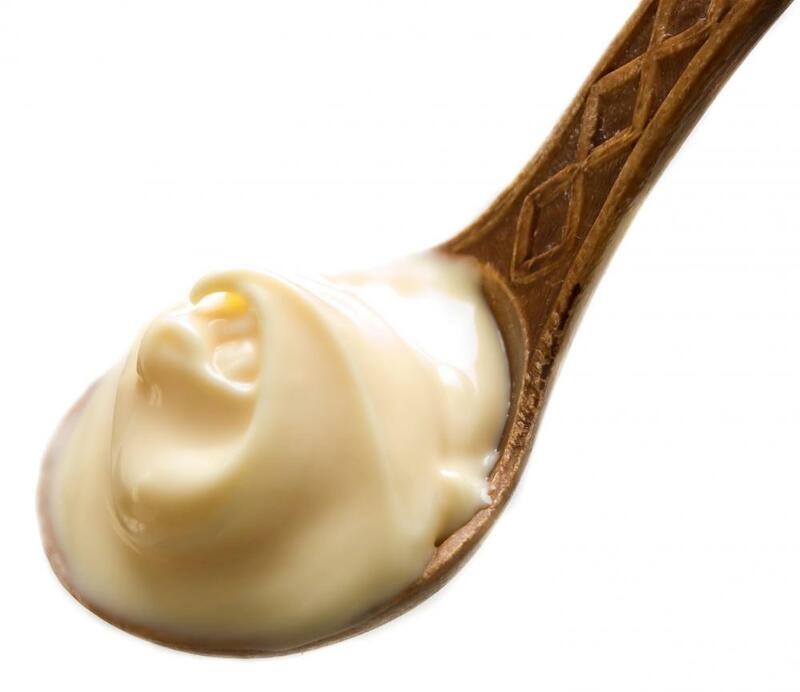 Okay, nobody is fooling themselves into thinking that mayonnaise is a health food, but you may not realize just how unhealthy it is. One tablespoon contains 90 calories, 10 g of fat, and and 90 mg of sodium. This is one condiment that should be used very sparingly. 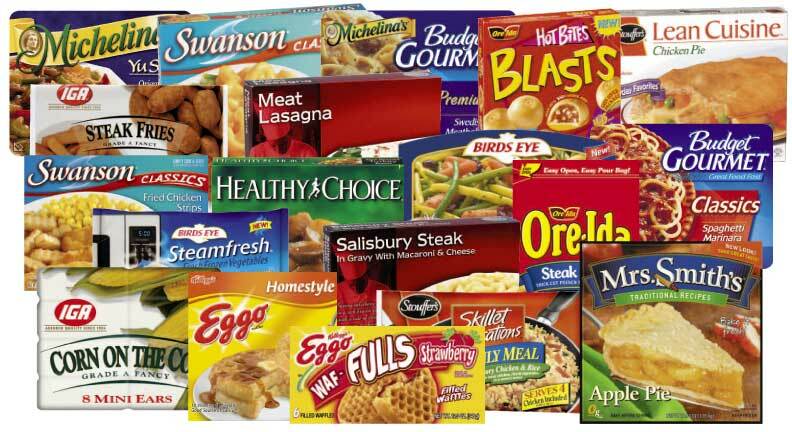 Americans just love convenience, and this has helped frozen dinners to become a mainstay at the grocery store. 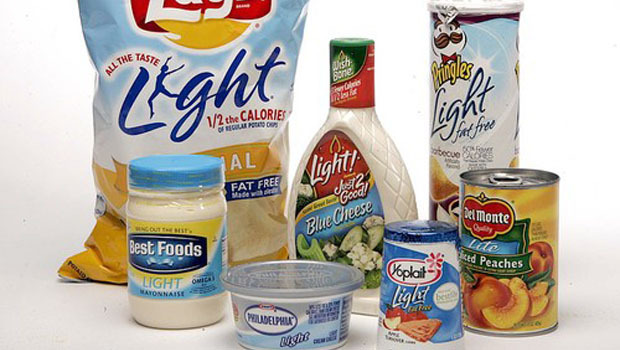 While some manufacturers have worked to create healthier options, most are exceptionally high in calories and sodium. 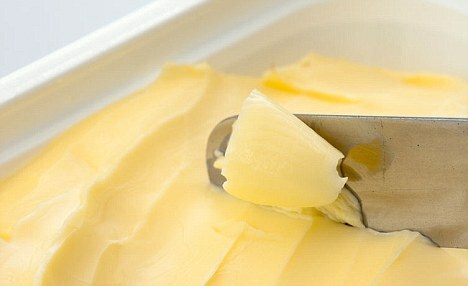 Margarine gained its foothold in the market because consumers were choosing it as the healthy alternative to fatty, sinful butter. But margarine is chock full of hydrogenated oils (trans-fats) which are known to cause cancer, diabetes, heart disease, and more. Looking to lose weight? Soda is almost always the first thing that doctors suggest you eliminate from your diet. But soda isn’t just a concern for obesity. 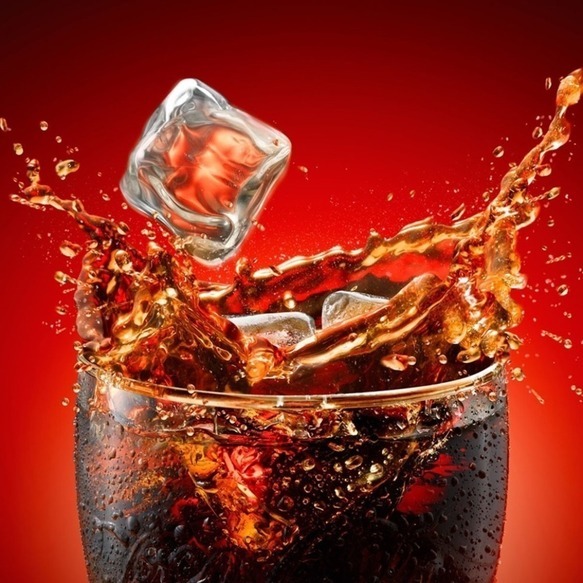 Regular and diet sodas have also been linked to kidney damage, cancer, heart disease, and diabetes, and diet soda has been linked to an increased risk of stroke. Newer Post Comparison of The Most Expensive & Beautiful Houses In The World: Who Can Compete With the Royal Family?